Are you new to joining Maury Alliance? Do you have a new employee that wants to get involved? Want to learn how to make a difference with your membership? 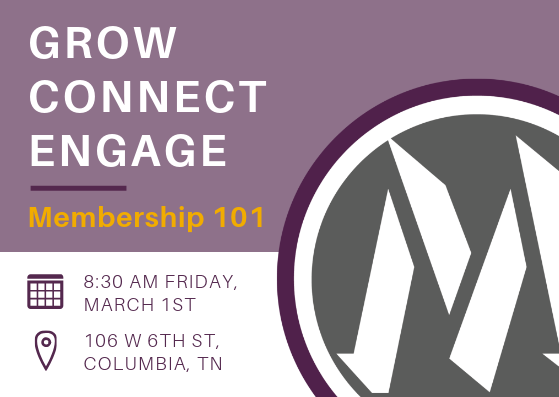 Attend our Membership 101 session to learn how to maximize your membership, and discover the many ways to get involved. We'll show you how at this casual educational meeting where you will learn about Maury Alliance, and meet other new and existing members.